Dinah Bornat was interviewed by The Guardian in response to segregation between richer and poorer children within a London housing development. 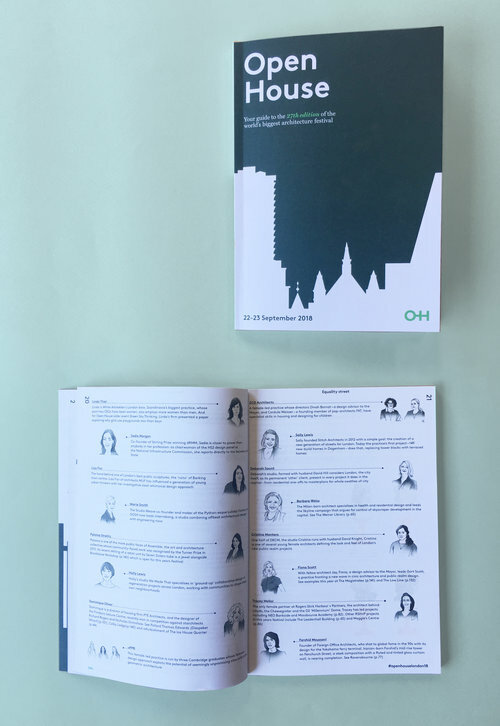 ZCD directors Cordula Weisser and Dinah Bornat have been listed by Open House as two female architects leading new design in London. 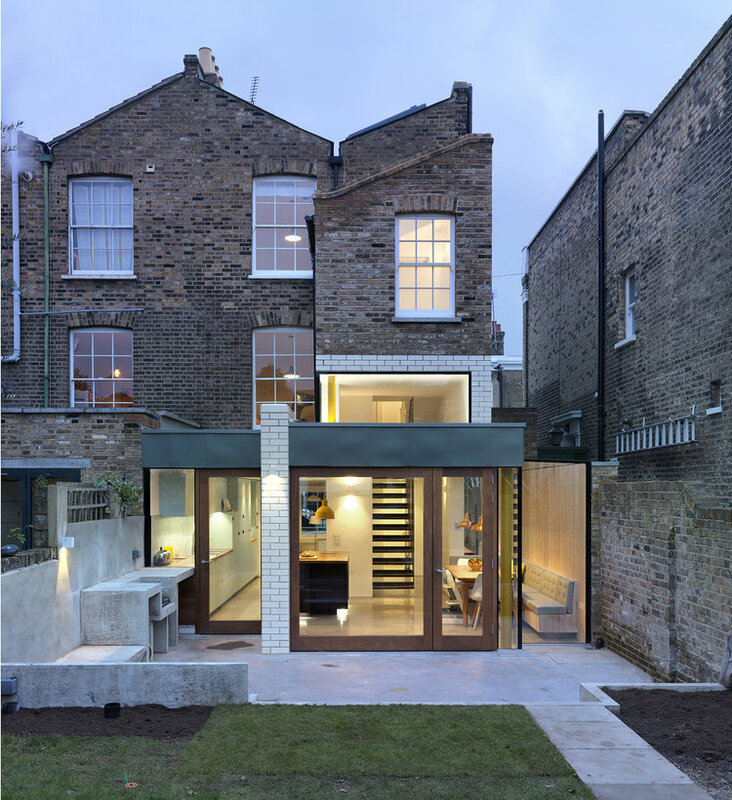 ZCD is delighted to say that our project Albion Drive featured in the new 'Local' Publication ran by East London's very own Barüch Boutique as one of East London's Best Home Extension Projects. To see the full article and publication please use the link below. 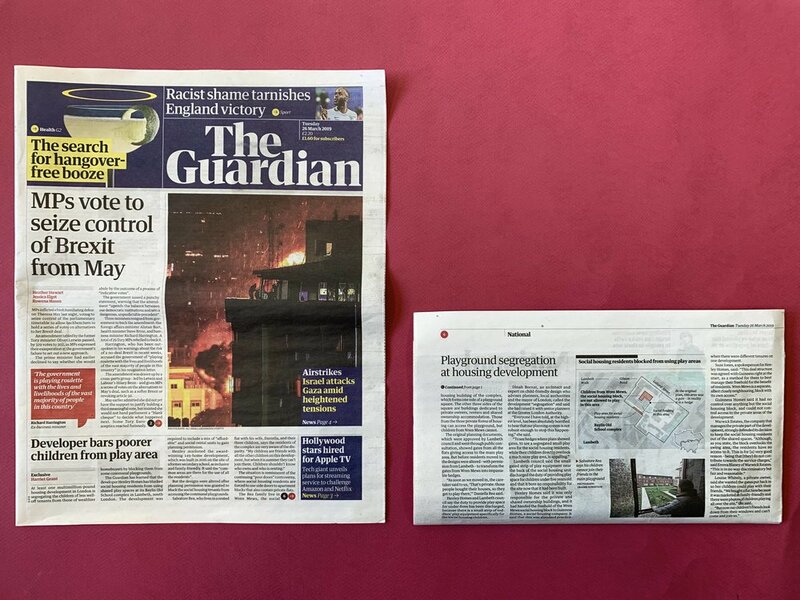 Our research has been picked up by the Mayor of London and the Evening Standard to discuss the importance of London becoming more child friendly. Read the full article below. 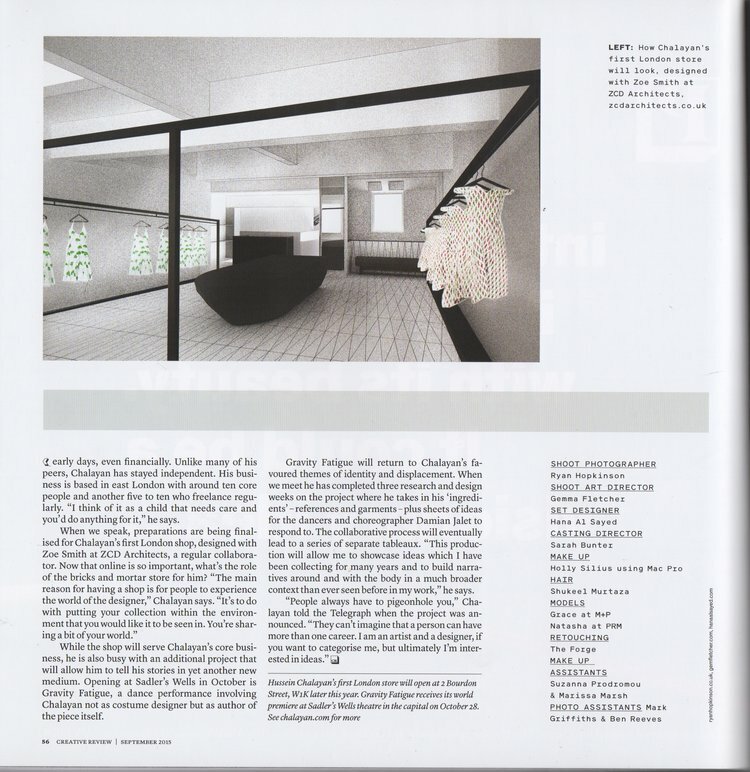 ZCD Architects' scheme for Hussein Chalayan’s first London shop on Bourdon Street was published in the Ukrainian Salon Magazine. ZCD took part in the Architects' Journal’s Manchester charrette, exploring ideas for the Airport City proposals. The results have been published in this week's magazine. De Beauvoir Primary School kids create blueprint for child-friendly Hackney project. Creative kids are at the heart of a long-term town hall project to make Hackney a more child-friendly place to grow up. 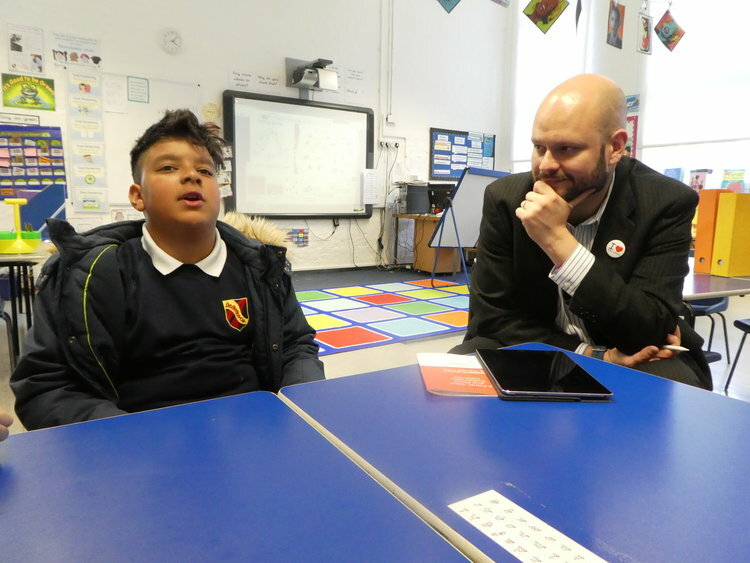 Year 5 students from De Beauvoir Primary School have been working with a team of architects, researchers and photographers to stamp their mark on any future development in their near surroundings. Backed by Hackney Council, the students were tasked with taking photographs of the De Beauvoir Estate and working out how the area can be improved. According to the team at ZCD Architects, who have been working with the students for the past nine weeks, the overwhelming desire from the younger crowd is for more, and safer, places to play. A survey with the students also showed just two kids in the year cycle to school, but more than a third would take up the option if they felt it was safe enough to do so. Making spaces for play on new suburban and town developments was reviewed in the Business section of the Times. Accompanied by sociologist Dr Ben Fincham, Dinah Bornat hosted a talk at Latitude Festival examining urban environments, and exposing the disconnection between fun, joyful, self-directed, unaccompanied play and provisions for structured activity. 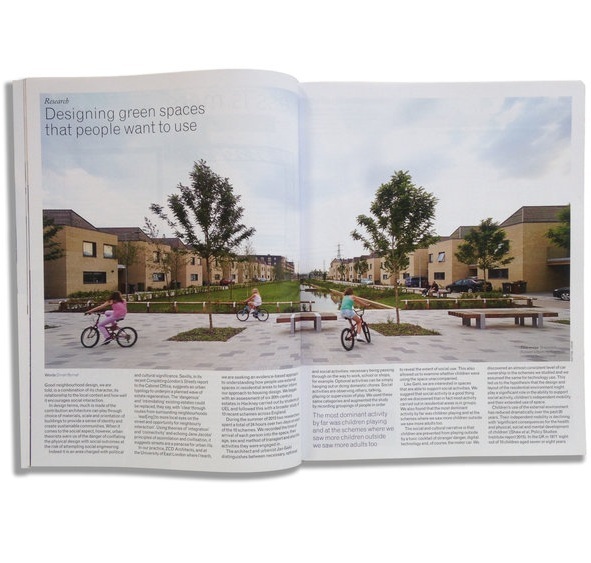 An article on Dinah Bornat's research into how people use green spaces in new residential developments published in the Architects' Journal. Read more on the research, here. 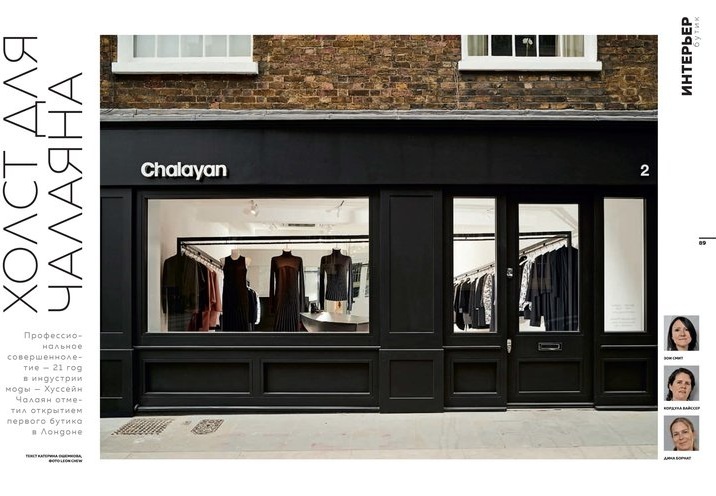 ZCD Architects' London store for fashion designer Hussein Chalayan features in the September 2015 edition of Creative Review.